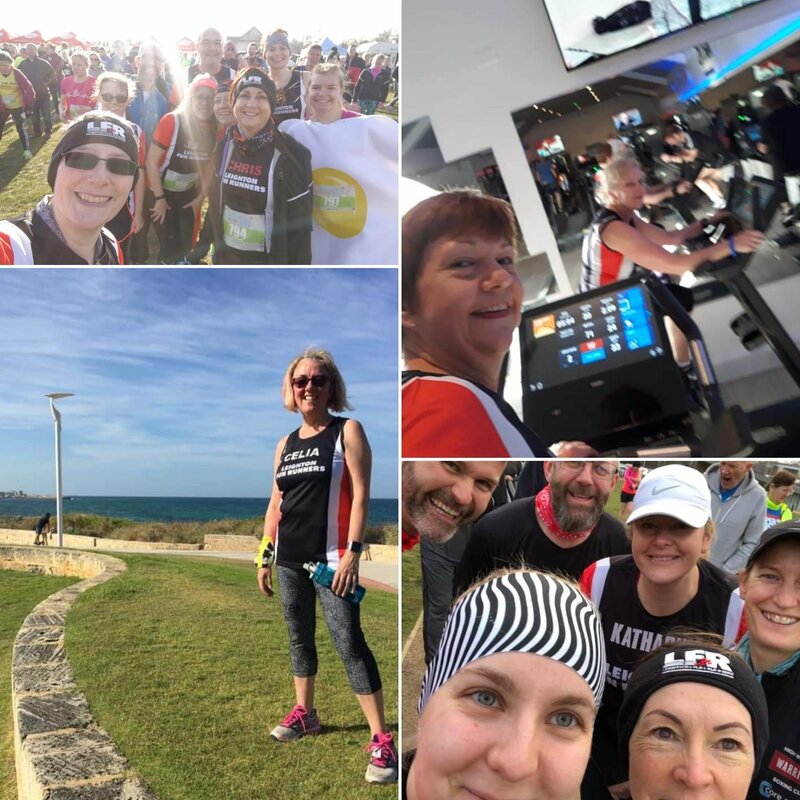 Leighton Fun Runners > Latest News > This is the week that was…LFR’s Birthday! …LFR’s birthday! Picture the scene. 14th February 1983. Valentine’s evening. In a Leighton Buzzard pub. It’s cold. It’s dark. A group of men meet up to celebrate the day and their passion…for running. 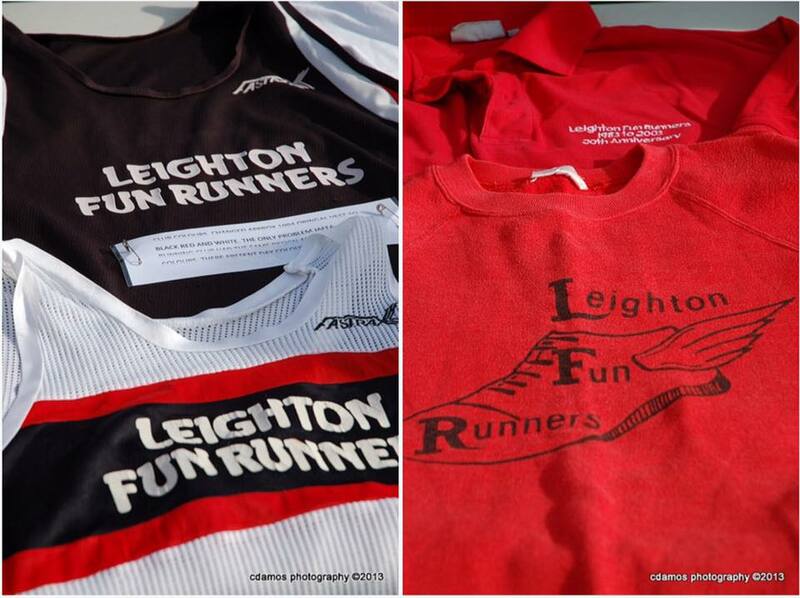 Leighton Fun Runners was founded there and then and here we are today. 36 years later. A club of over 300 members. Who still enjoy going to the pub. And what were our 300 members up to this week…. 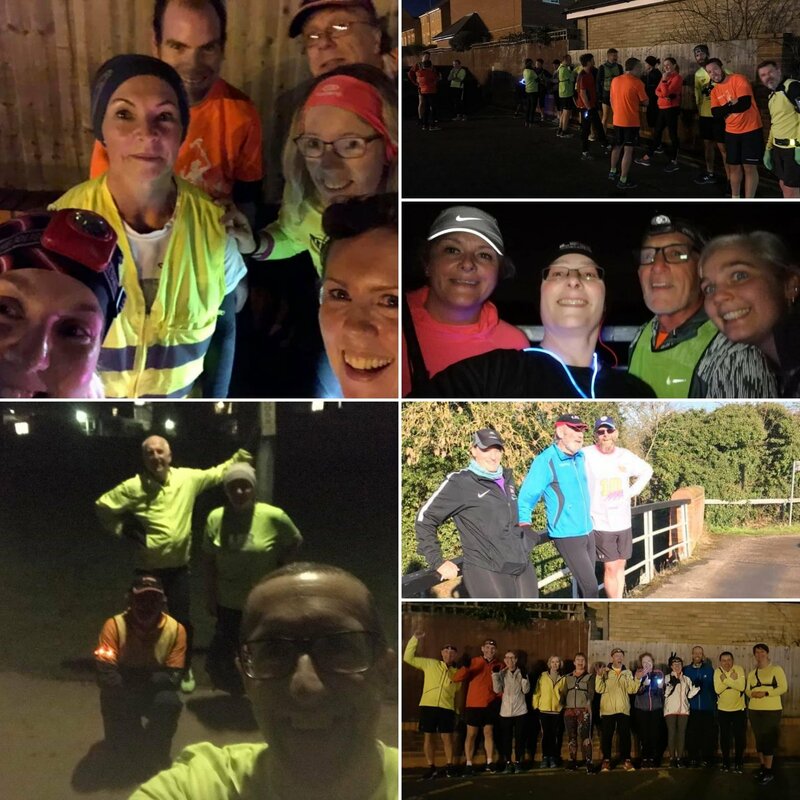 We had our usual week day club runs with a couple of visitors from Ampthill and Flitwick trying out LFR's Fartlek; members were out all week and weekend on training runs, rides and swims, parkruns; other members in the gym or eating scones. Great work, LFR. Shout outs this week to Kelly and Laura who ran their furthest distance to date this week in training for their first half marathon. You’ve got this ladies! Peter was at the Windsor Half Marathon. 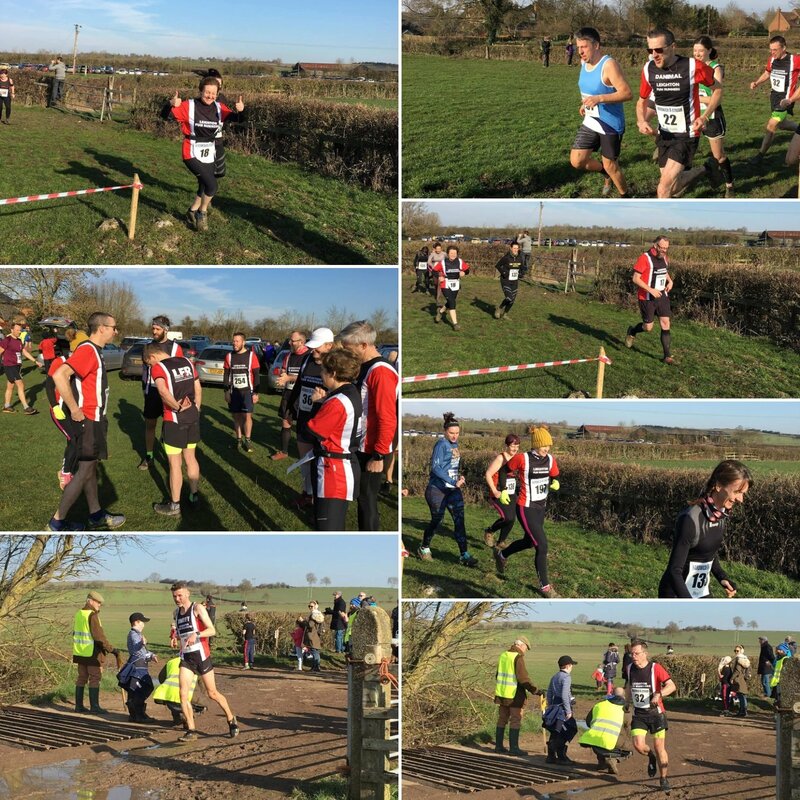 Jason, Jane, Claire, Chris, Katy, Gill, Julie, Jane and Chris were all at the MK Winter Warmer 10K on Sunday. Katy was trying out her fried egg outfit. She’ll be wearing this at the London Marathon in April attempting a Guinness World Record to add to LFR’s list (ask Chris T for more details)! 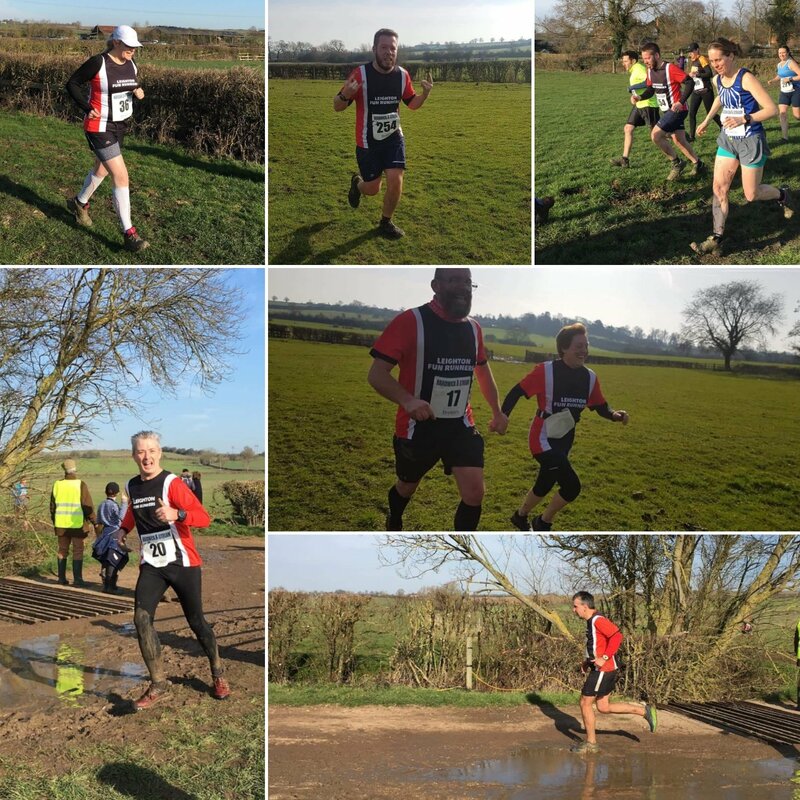 Cross country season is not quite over for Team LFR who were out taking on the mud, river crossings, mud, bog, hills, more river crossings at the Hardwick XStream. Great running, team! See you all at the AGM on Friday!